Please send me a catalog and pricelist. Over 30 years of quality. From us…to you! In 1976,I started my first surf shop with partner Ron Heavysides. lt was very time-consuming and expensive to make all those calls to California where most of our products come from. So I got out of the retail business and started Rainbow Distributing. RDI is a family owned corporation and our family has always been attracted to an active ocean based lifestyle. 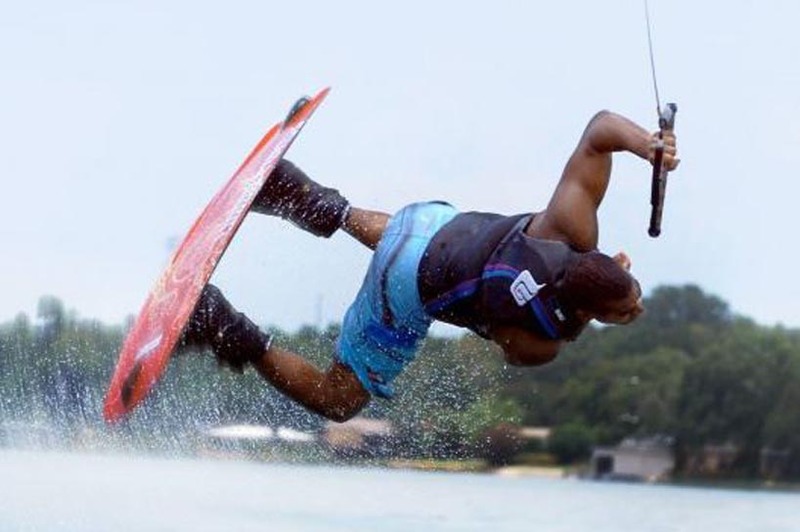 Everyone in our company surfs, windsurfs, SUPs’and/or wakeboards. We try and test every product we sell so you can be confident an item will do what the manufacturer says it will do. We are also concerned about the environment. We try to recycle boxes and packing materials whenever possible. 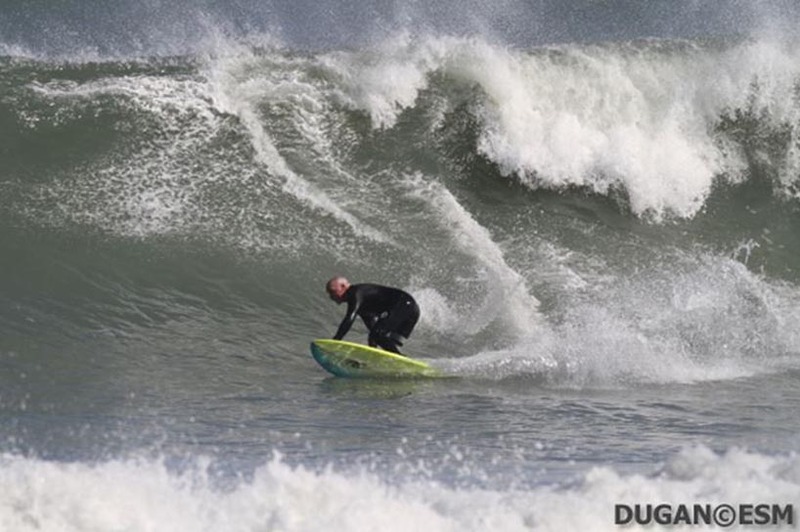 Some of the foam squares we use are recycled surfboard leftovers given to us by environmentally concerned manufacturers. We really do appreciate your business and we hope you have a great year! He’s a Professional Surfer recently featured in Surfing Magazine, Surfer Magazine and Surfline.com. He’s a loving father and husband. He values getting the right products in your store in a timely and cost effective manner. Yohan met Carl and Chris in the late 90’s. They taught him to surf and how to enjoy the ocean responsibly. He now acts as the creative director and runs the agency of record for RDI. 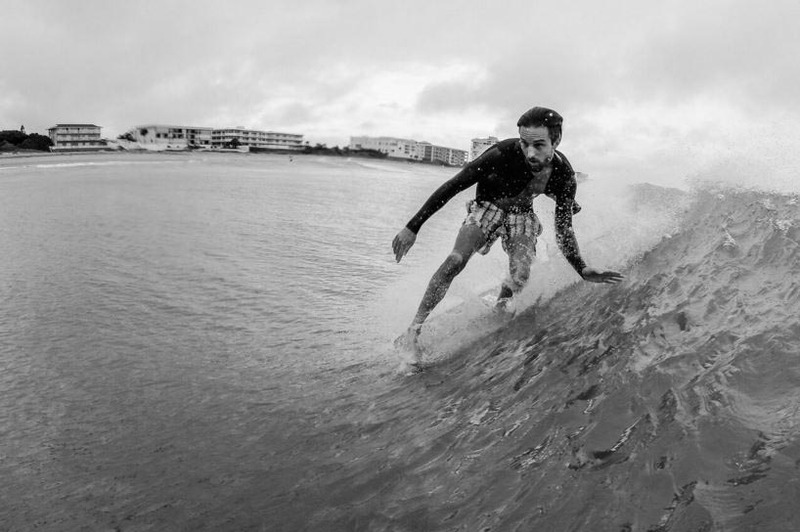 Chris is a world traveler who has surfed from Australia to Barbados. 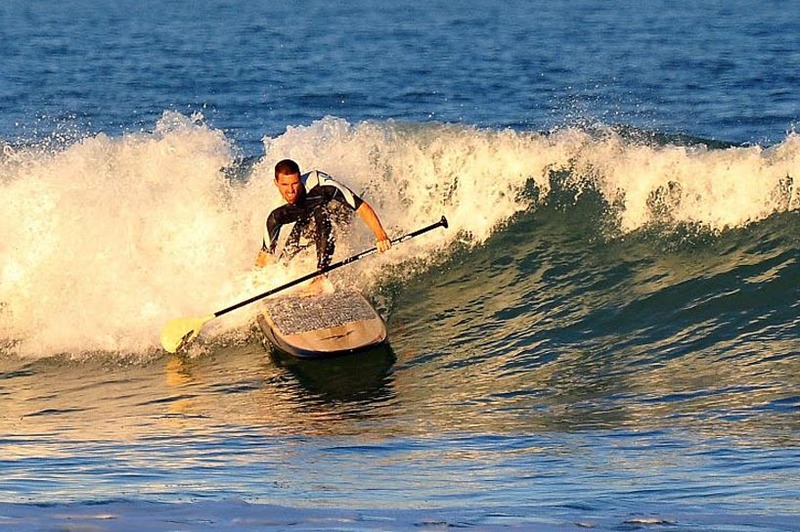 He has grown up in the Water Sports Industry and has his finger on the pulse of what’s new and exciting in our industry. He works hard behind the scenes to make sure you get the information you need. 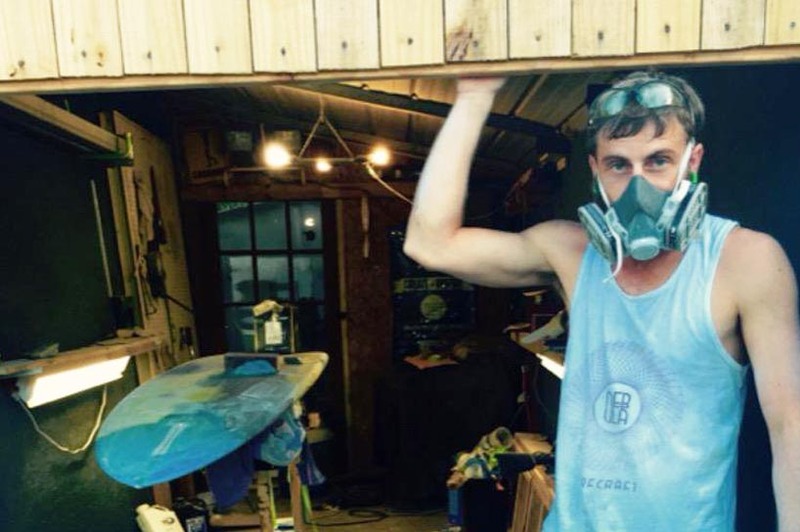 He’s been surfing for ten years and shaping his own equipment for the past two. He works hard to make sure your package is picked, packed and checked in the most efficient manner. He prides himself in keeping the team going with freshly brewed, artisan coffee.